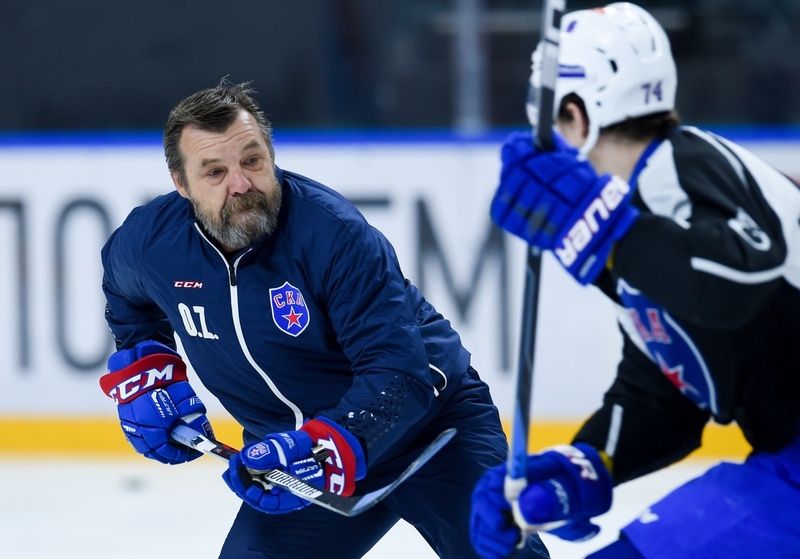 Today khl.ru completes its four-part look at the preseason training and match schedule of the 27 member clubs, as the coaches prepare to test their new players and new formations in the run-up to the tenth season of the Championship. In Part 4, we present the preseason plans of SKA, Dinamo Minsk, Dynamo Moscow, Severstal, Barys, Sibir and Metallurg Magnitogorsk. The players retuned to work from vacation on the 3rd of July, and will train in Petersburg until the 27th. The team will then travel to Finland, where they will be based from the 30th of July to the 2nd of August. It is believed SKA will play two friendly matches on this trip, but the opposition and times are yet to be confirmed. 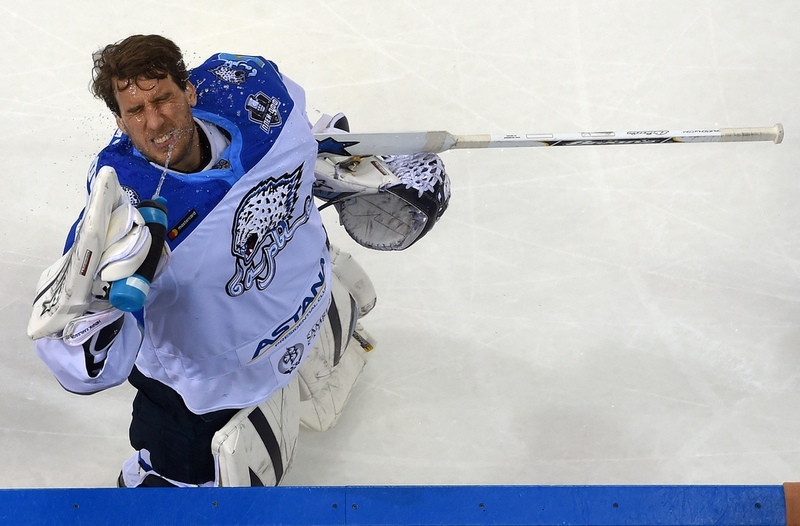 SKA will spend early August by the Black Sea, to participate in the Sochi Hockey Open, and return home to host the Nikolai Puchkov Tournament. The men from the Belarusian capital will take part in only one preseason tournament: the Latvian Railways Cup in Riga, which runs from the 13th to the 17th of July. All their scheduled training camps will be at home in Minsk. Dinamo plan to organize some preseason practice matches, but the details have not yet been finalized. 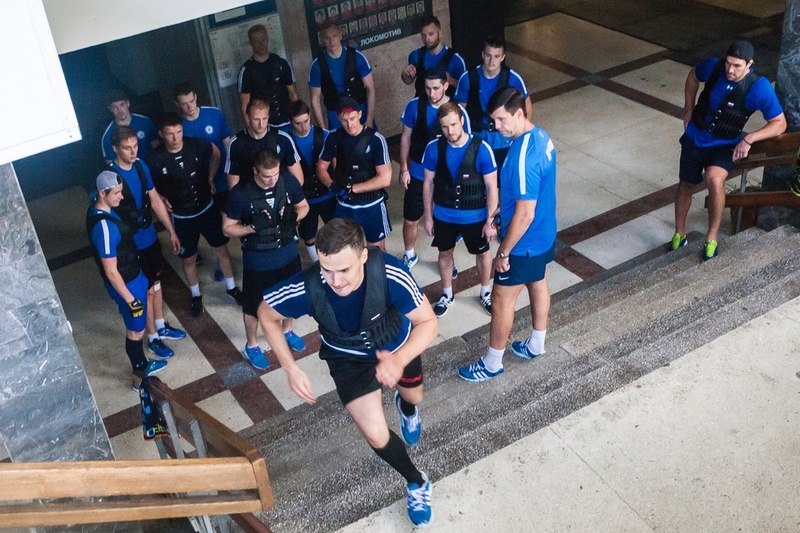 From the 4th to the 9th of July, the Blue-and-Whites will be training in the Russian capital and will then set off for their traditional camp in the Belarusian town of Pinsk. From the 26th to the 30th of July, the Muscovites will take part in the Minsk 950 Cup, part of the celebrations commemorating the Belarusian capital’s 950th anniversary. Dynamo will return to Moscow, to host two friendly games against Amur and then participate in the Mayor of Moscow Cup. The Steelers returned from their summer break on the 3rd of July, and will remain in Cherepovets for medicals and training until the 8th of the month. After this, the team travels to Igora, Leningrad Region, and will then set off for the Pajulahti complex in Finland for a third camp, during which they will play practice games against two KHL rivals, Traktor and SKA, as well as two matches in Lahti against Finland’s Pelicans. 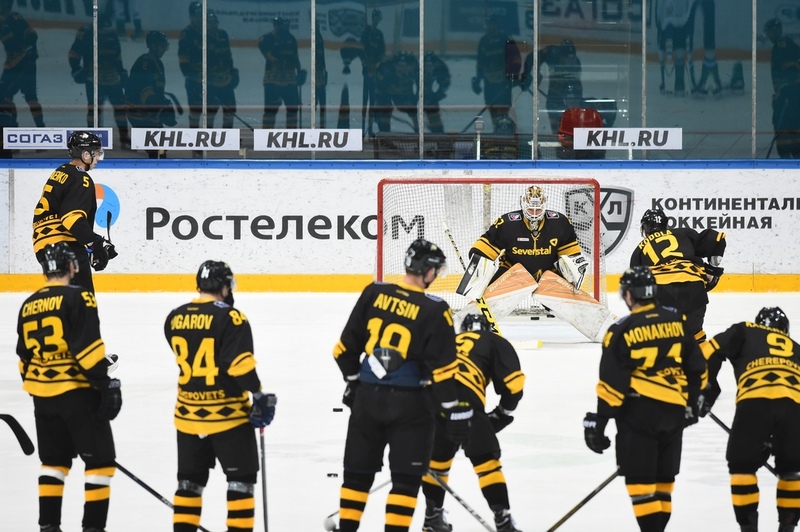 Severstal completes its preseason preparations with the Nikolai Puchkov Tournament in Saint Petersburg. 10.07 - 22.07 Camp in Igora (Leningrad Region). 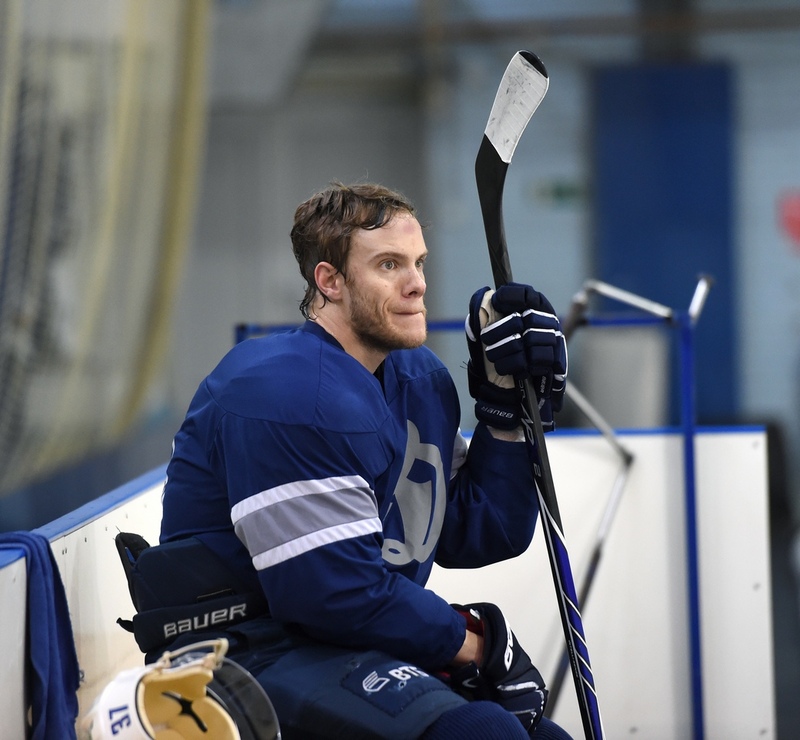 Barys begins its training with a week-long camp at home in Astana before setting off to spend the second half of July in Almaty, where they will play a friendly match with HC Almaty. The team returns before the end of the month and will stay in Astana for the remainder of its preseason preparations, which include hosting and participating in the President of the Republic of Kazakhstan Cup. The Novosibirsk Men returned from vacation on the 1st of July, and will be training at Sibir HQ for most of the month. The team then goes west, stopping off in the capital for two games against CSKA, before flying onward to camp in Valkeakoski, Finland. 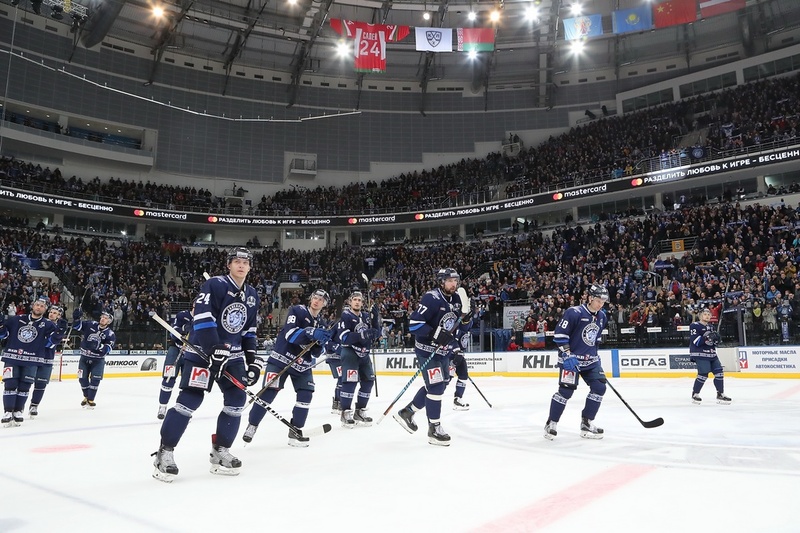 This stay includes three practice matches against Finnish opponents - two against KHL rival Jokerit and one versus HPK Hämeenlinna – and then Sibir return home for a short camp in Novosibirsk before rounding off the preseason by competing in the Ivan Romazan Memorial Tournament in Magnitogorsk. 31.07 – 09.08 Camp in Valkeakoski (Finland). The two-time Gagarin Cup winner and last year’s runner-up will resume training on the 13th of July, for medical tests and a few days’ training in Magnitogorsk, before flying out to the now-traditional camp in Garmisch-Partenkirchen, Germany, where they will lock horns in a practice match with League rival Vityaz. Metallurg will then return home to Magnitogorsk for a short camp before heading south for the Sochi Hockey Open. Preseason preparations will end on home ice, when Magnitka hosts the Ivan Romazan Memorial Tournament.